Articles | In ancient days all the buildings and the monuments were made or constructed on the basis of religious grounds or the Vastu. In ancient days all the buildings and the monuments were made or constructed on the basis of religious grounds or the Vastu. In ancient days all the buildings and the monuments were made or constructed on the basis of religious grounds or the Vastu. For example the masons in the olden days were well versed on fixing the girders and beams on the series like Indra, Yama and Raj. The never ended on Yama. One of the other examples was the people in that time appreciated the homes that receive the morning sunrays . Even in these days the home with east facing are more preferred in Vastu. 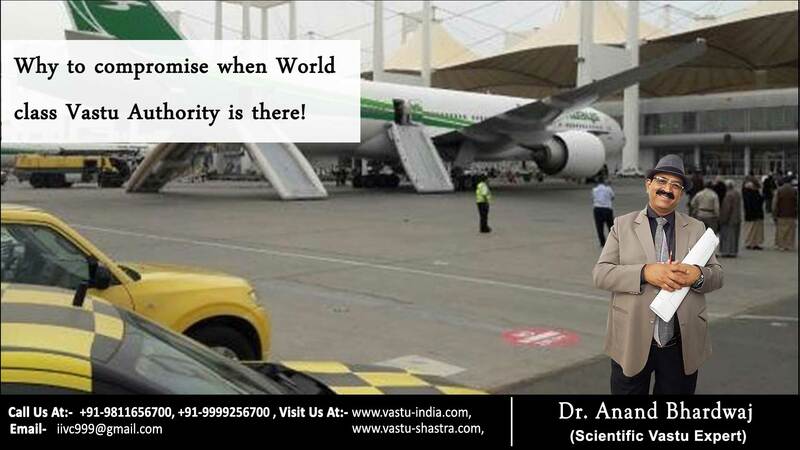 Vastu is a science hence each Vastu tenet may be defined with the help of science. There are a lot of instruments & sensors to check the vibrations. This ability is with only the seniors & seasoned Vastu consultants who are professionally qualified & have perfection on their subject. Sometimes things look to be costly but in long run it is excellent. Always choose the best consultant. Choosing the best consultant is an unmatchable ability. Sometimes we think that the negative Vastu is damaging our comfort from inside the house BUT ironically many times the negative energy may be hitting our premises from outside. The learned & intellect Vastu consultant like Dr Anand Bhardwaj is always open to address your queries.